Contact us, or try out our Customer Portal! 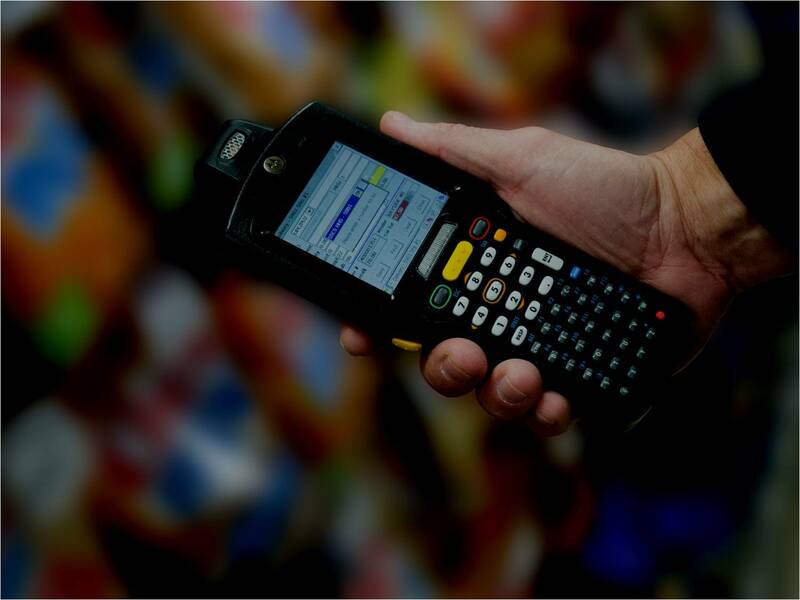 Resolve common issues with your handheld device quickly and easily. 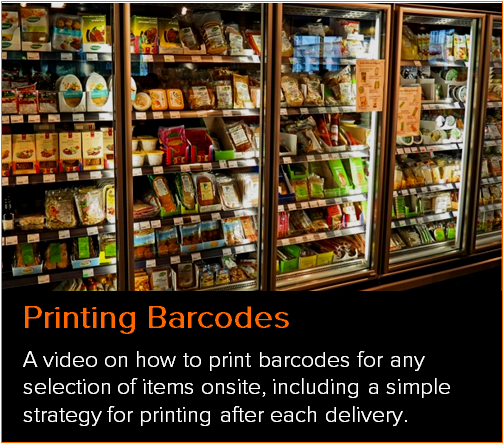 Teach your clerks how to use the handheld device, or watch a video series explaining the full cycle of a Direct Store Delivery or Physical Inventory audit. 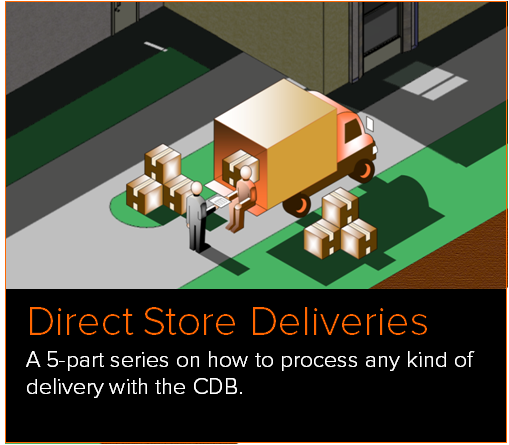 Learn what to do when you're behind, and how to combine multiple POS shifts into a single CDB shift. 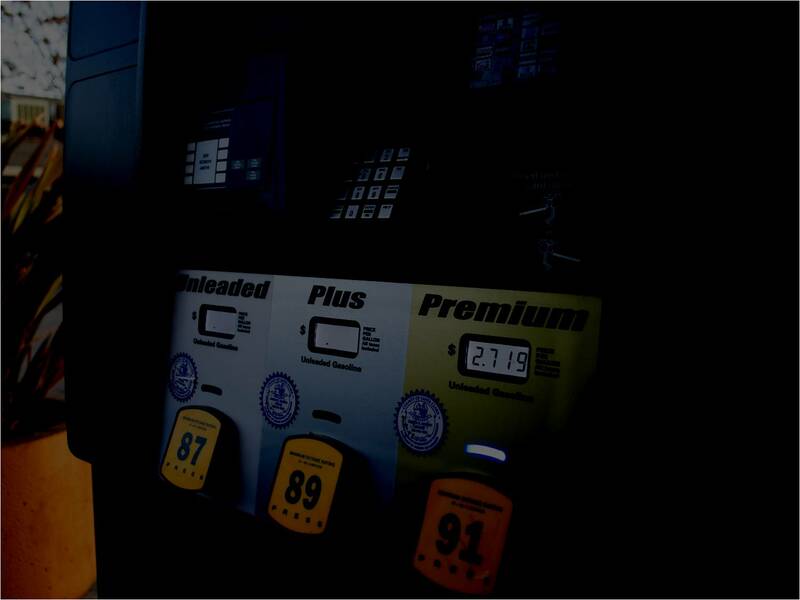 Learn how easy it is to to correct, reverse, duplicate, or tag a fuel delivery. 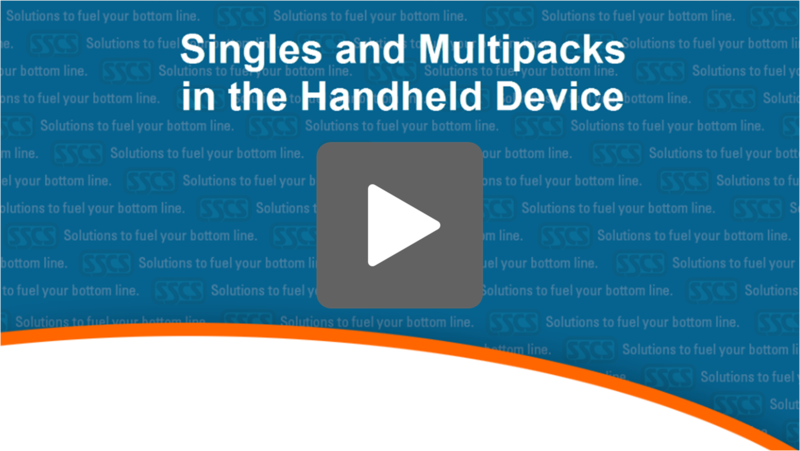 Learn how singles and multipacks work on the handheld device in the CDB - how to set them up, what they look like, and how the links between them work. 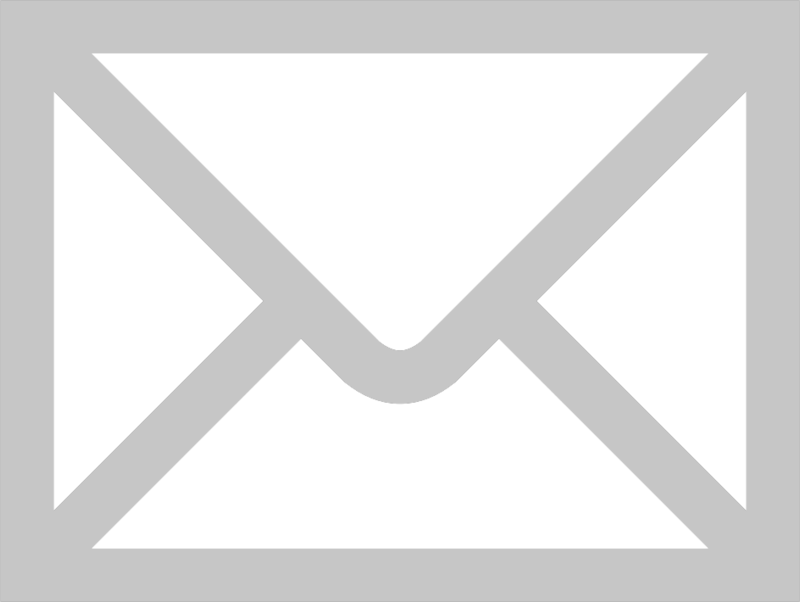 Email us with your phone number and a description of your issue. We'll get you in our support queue, and call you back as soon as one of our technicians is available! Learn how to use SSCS applications through dozens of videos and video series for every type of user at our customer portal. 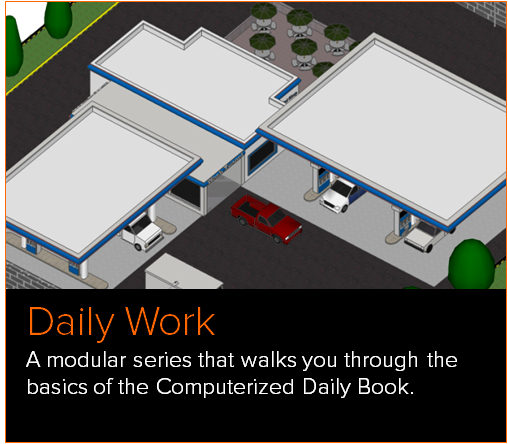 Or, dive into the nitty gritty with one of our many product manuals, all available using the link above! 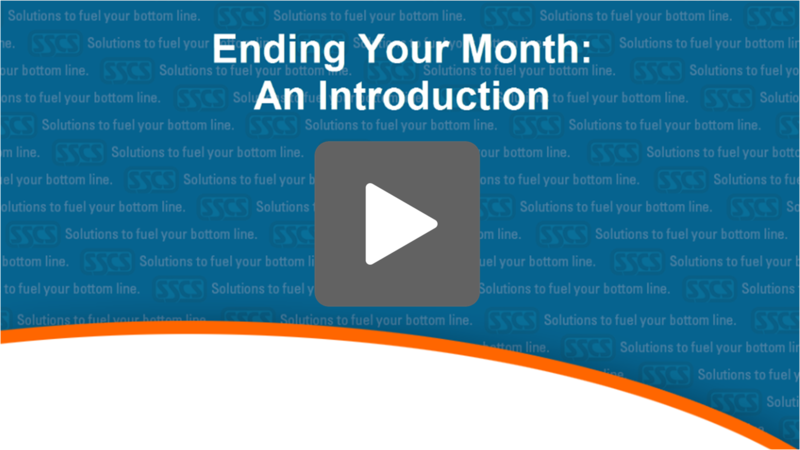 A new video series covering all aspects of how to end your month using SSCS products. 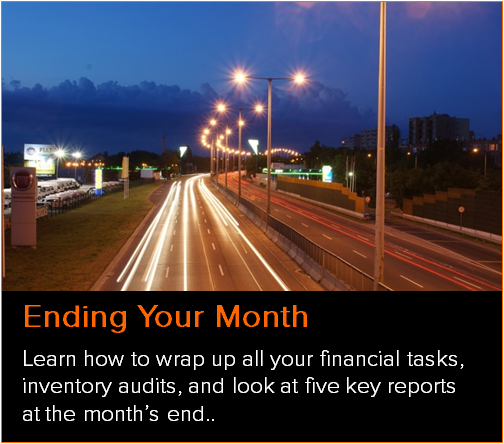 The end of the month is a time when you pay your bills, send out your collection notices, audit your inventory, and view several key reports in order to gauge how your business is doing and analyze what you can do to optimize your revenue. 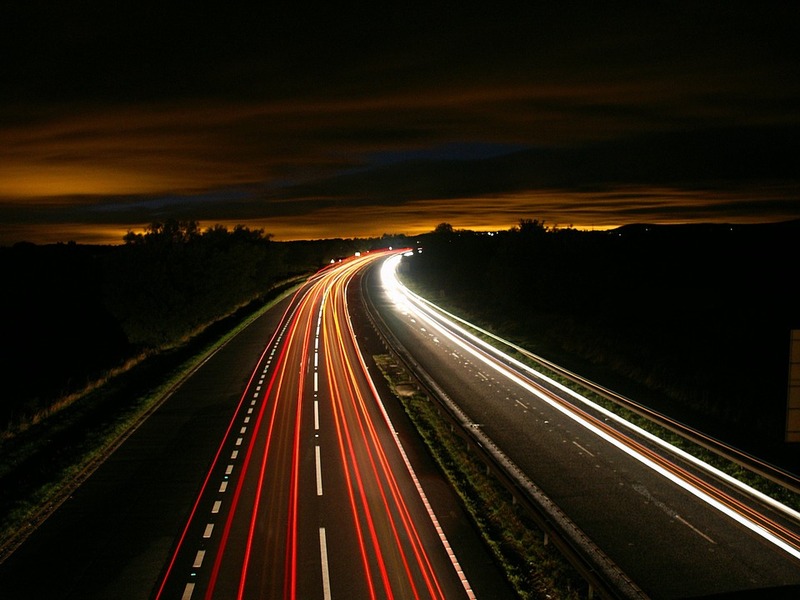 Make sure you're using your SSCS system to its fullest. Watch the End of Month video series today! 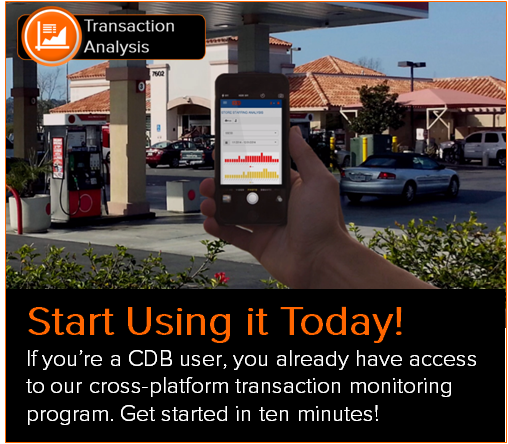 Learn how to use one of the CDB's most powerful features - item adjustment. 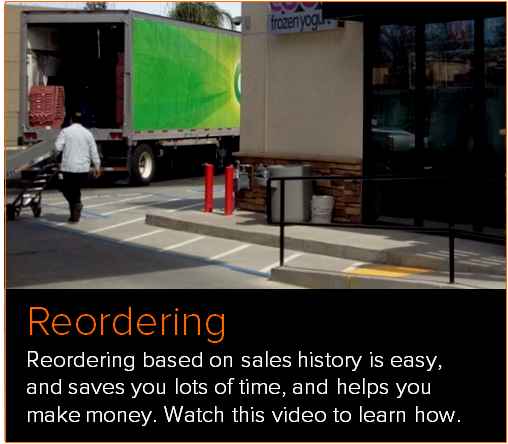 The item adjustment interface allows you to quickly and easily change prices and margins for large quantities of items at once - based on criteria like department number, description, and existing margins. 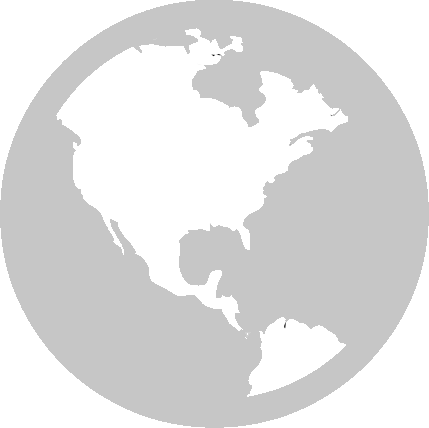 Best of all, it's easy to use! 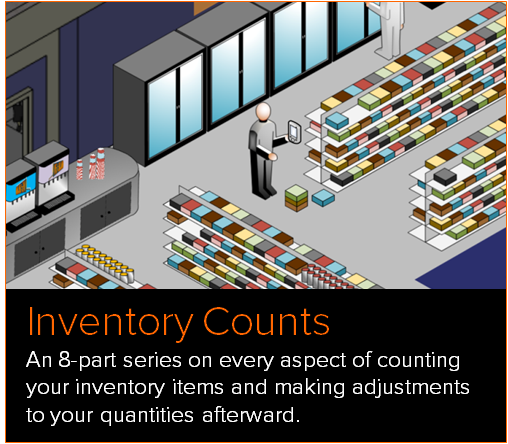 Click the link below to watch a video on what item adjustment can do for you. Our customer portal has dozens of videos, user guides, and other resources to help you make the most of your SSCS applications. 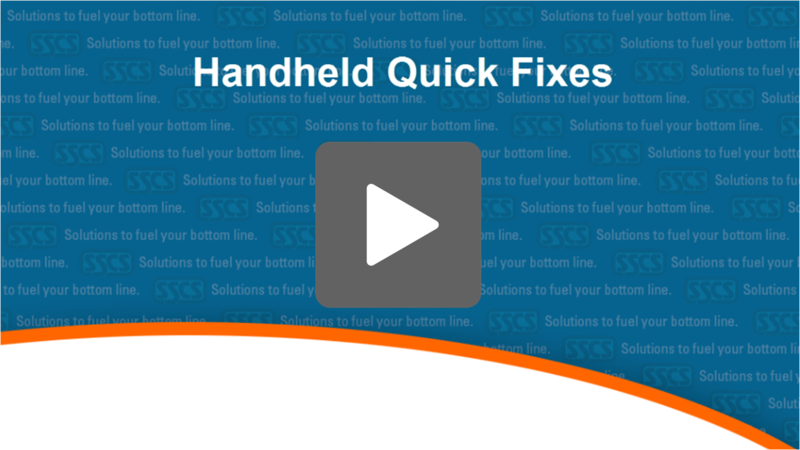 Learn how to work out common issues with SSCS applications from these popular videos! 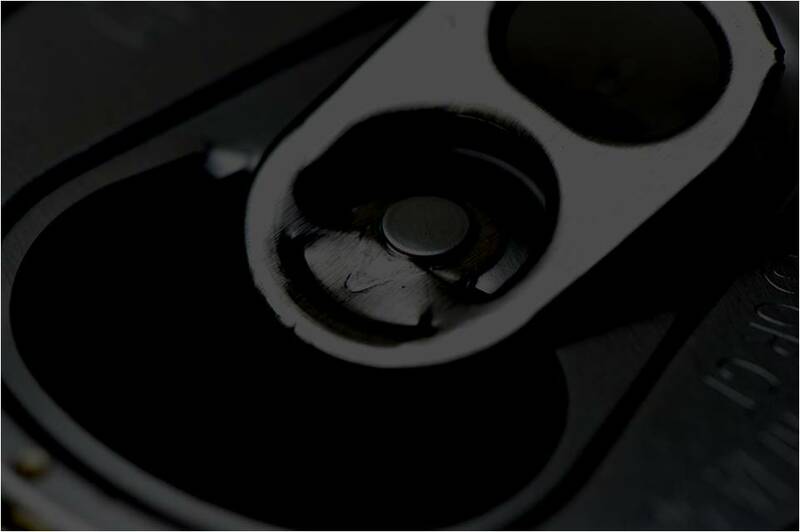 Learn about how to add different kinds of multipacks to the CDB - like cartons of cigarettes and ringlet six packs - using the handheld device. 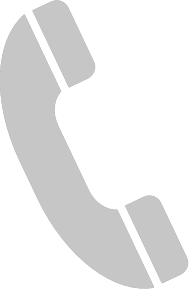 Learn some tricks for getting your handheld device up and running, like checking connections, warm booting, and fetching. 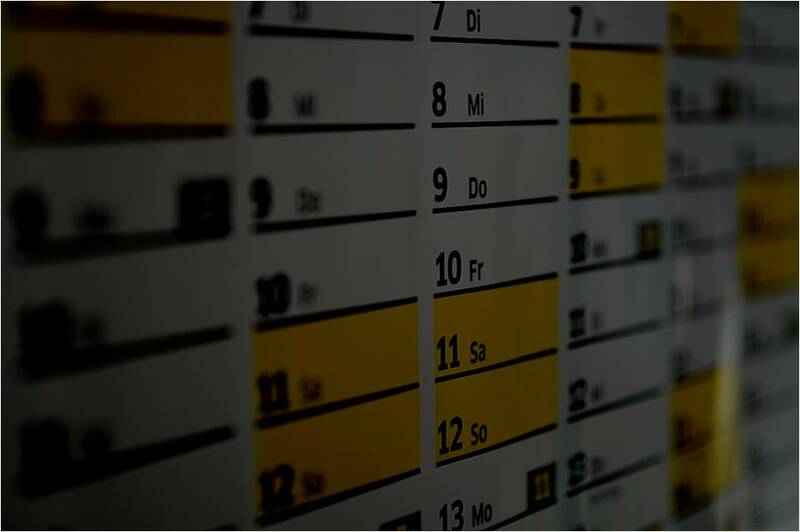 Get the most out of your SSCS software and stay up to date with your tax filing and paperwork by ending your month correctly in the CDB.